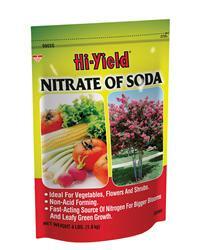 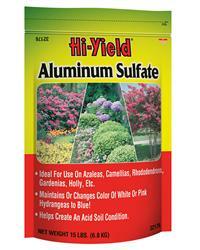 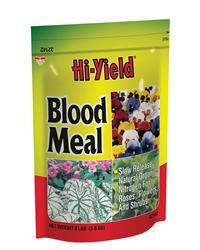 We have all the fertilizers and feeds your plants need. 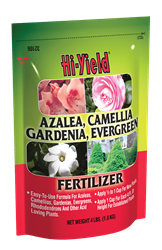 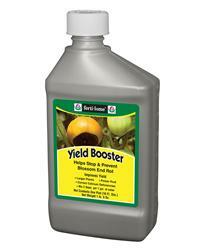 From all the top brands like, Hi-Yield, Espoma, Bonide, Miracle Gro, Rich Earth, and more we are sure to have the formula you need to keep your garden and plants happy and healthy. 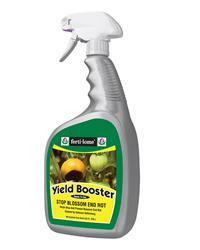 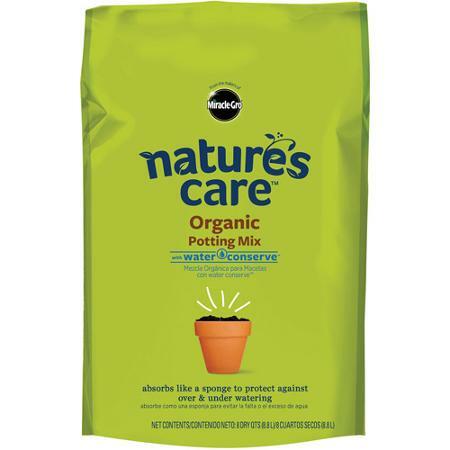 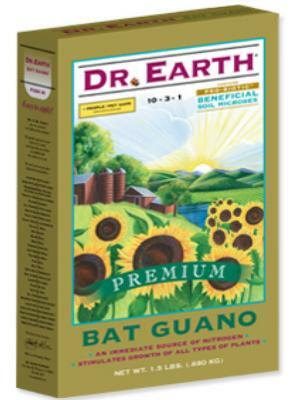 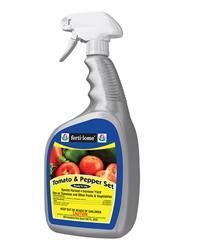 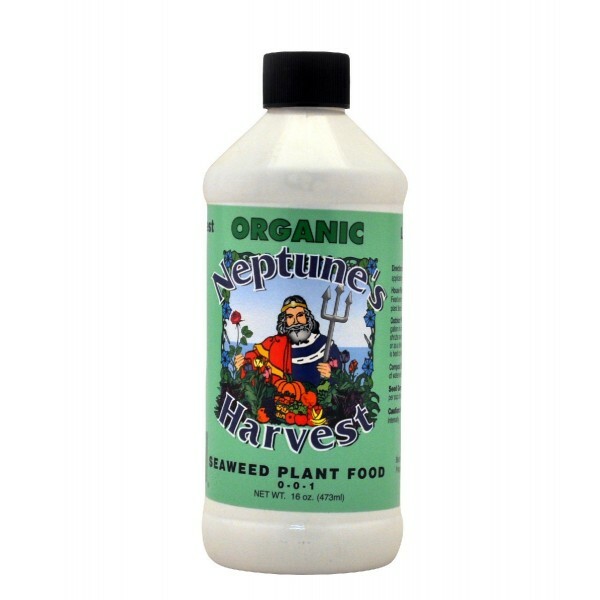 Click here to learn more about Rich Earth mineral compost and liquid formulas.